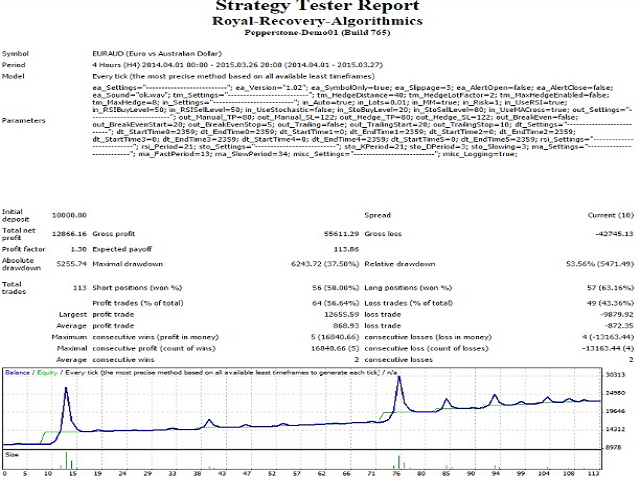 The Royal Recovery Algorithmics is a mathematical algorithm that automatically open trades it is a MULTI-CURRENCY EA. 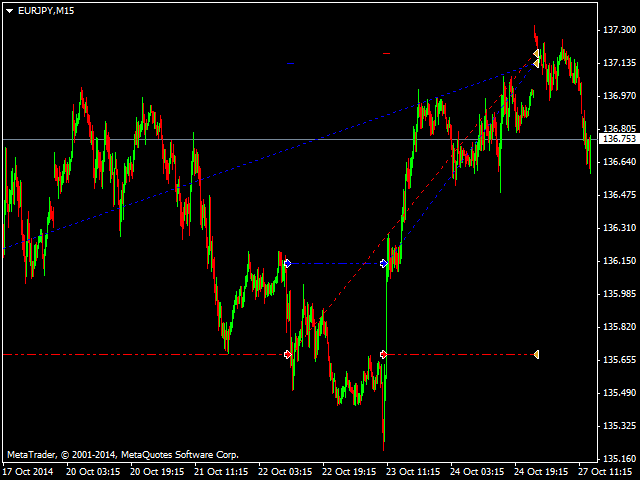 It also has the potential to been trade manually. How? Just put it in "auto Trade is false". In doing so, it will behave in the same way as the "Recovery Algorithm". Need more information about this product? 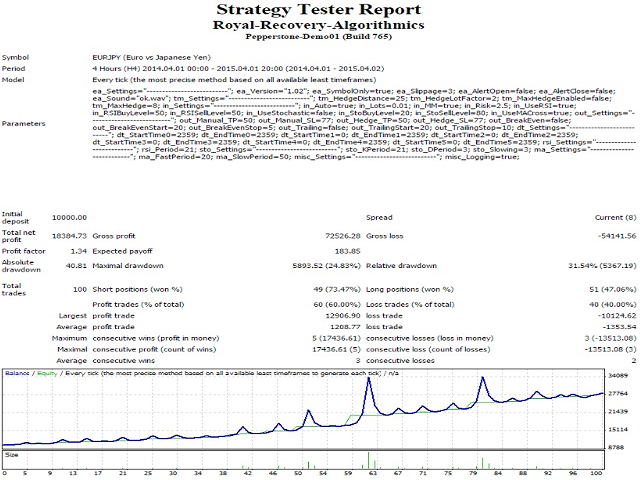 I invite you to look at the description of the Recovery Algorithmic and also to read all the description from the Royal Recovery Algorithmic. The algorithm and its operation are clearly explained. 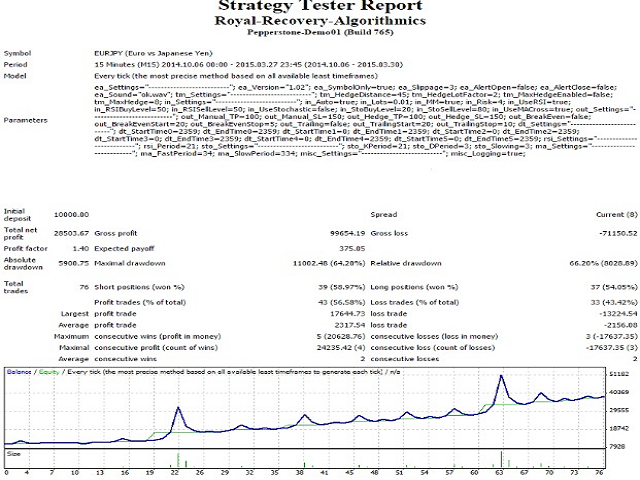 In addition to behaving in the same way as "Recovery Algorithm", the "Royal Recovery Algorithmics" uses four main indicators. But how works the algorithm?The Expert Advisor use four indicators that are looking for a convergence point to open a Trade followed by your entry criteria or my entry criteria that I will send to my customers if needed but really all is clear and simple. But when comes the "Recovery Algorithm"? Well, the "Recovery Algorithm" protects your position according to your criteria SL, TP, multiplication factor and puts a stop order to the opposite position. I invite you to see my screenshot. When the Recovery Zone is clearly explained. It is in this way that my mathematical Recovery Algorithm works. 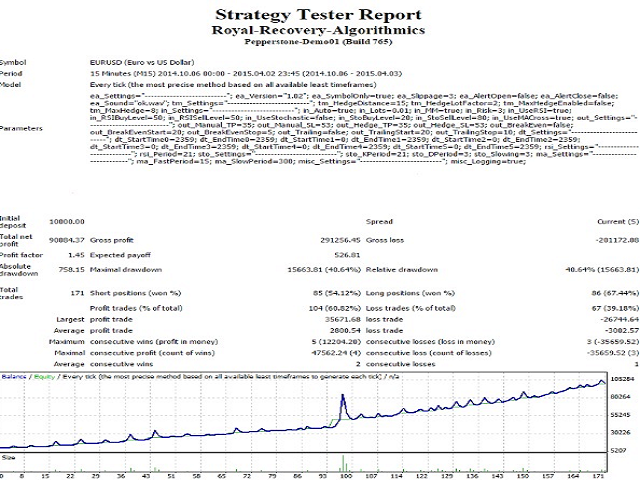 Royal Recovery Algorithmics will automatically open a trade with your settings that you will define on the Expert Advisor settings according to your criteria SL, TP, multiplication factor and will put a stop order to the opposite position and automatically manage all the trades. Best to use on a VPS. Auto entry (true) or manual entry (false) - true. Lot size - 0.01 default. Money Management enabled - True /false. 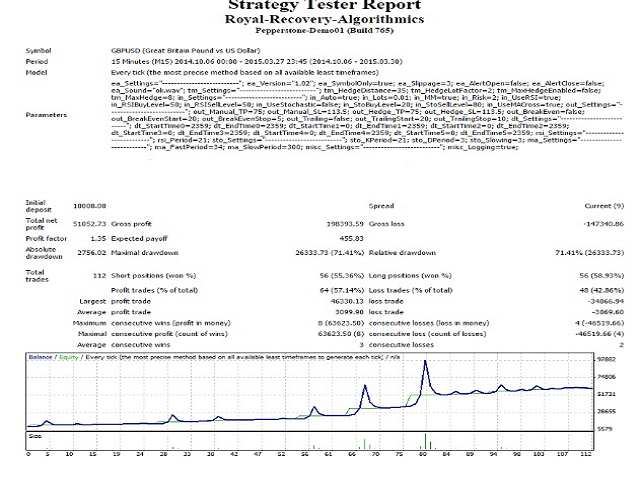 Risk per trade % - 1.0 if true EA will risk 1% from the account balance to trade with. RSI - true/false if true the EA will trade with the RSI conditions to open a trade. Buy if >= level 50. Sell if <= level 50. 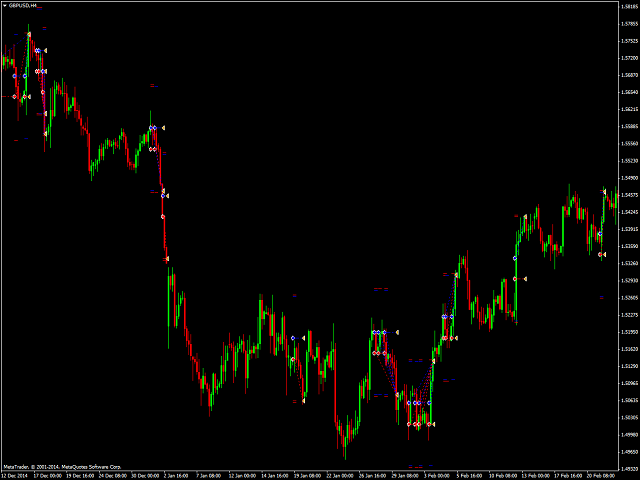 Stochastic- True/false Buy if >= level and up cross 20 Sell if <= level and down cross 80. MA cross enabled - true/false. 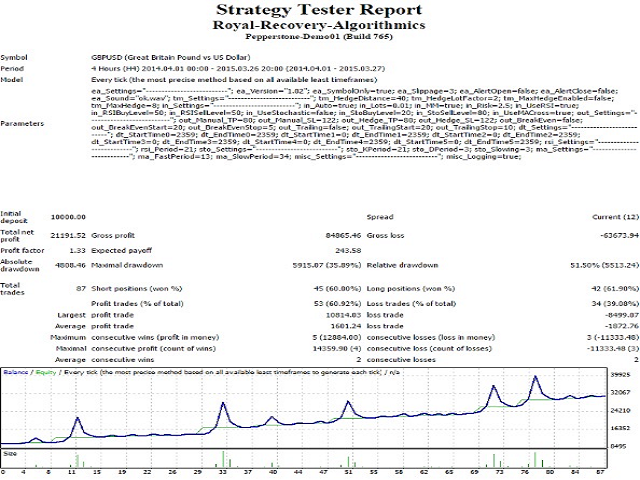 Manual: stop loss in pips - 90 default max lose pips. 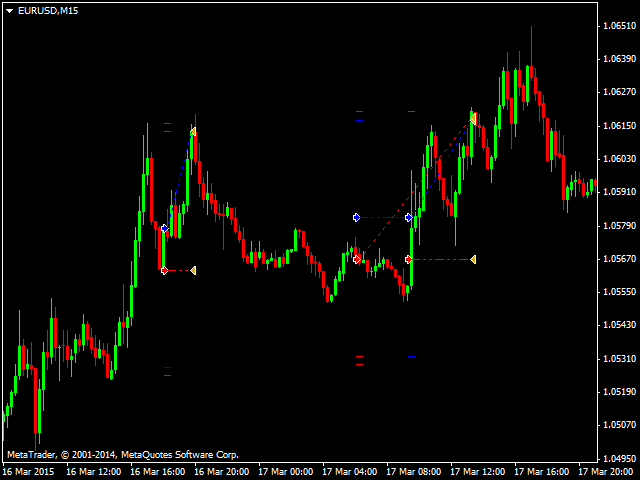 Reverse: take profit in pips - max pips win 60 default. 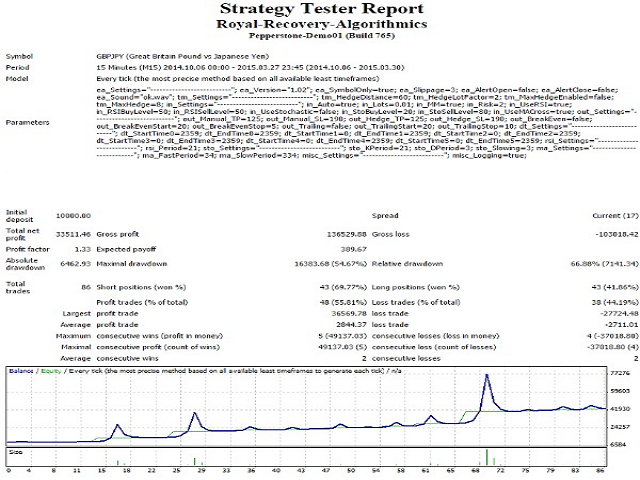 Trailing stop enabled - if true ea. 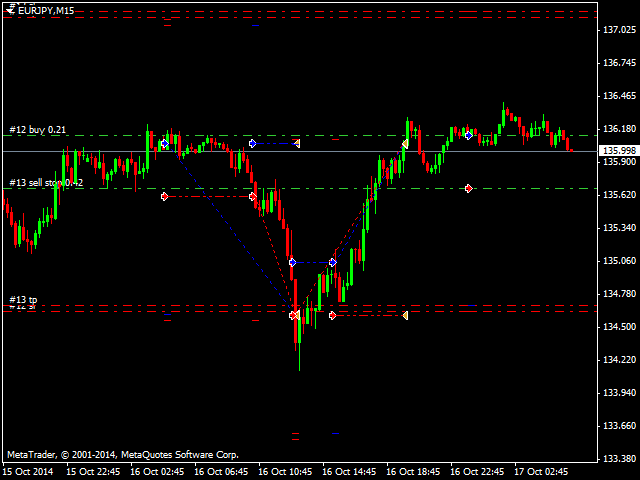 will moves the stop loss from the manual trade to the current price to lock profits. Open trading session - must be 0. Close trading session - must be 2359 for each Day. 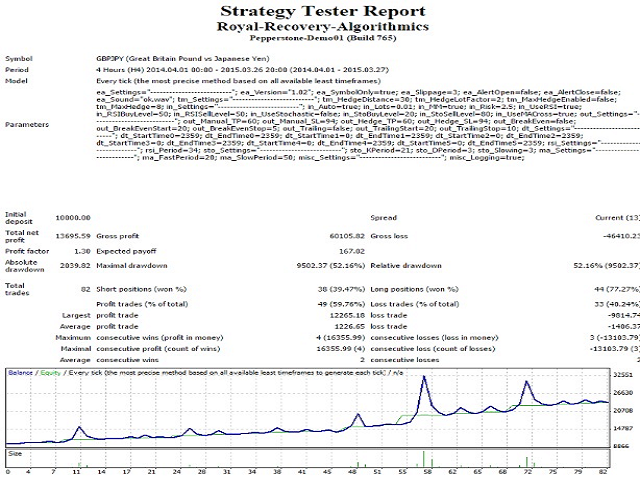 RSI settings period - 21 default on Price close price or median price, weighted price. Stochastic settings - K period 21, D period 3, slowing 3 on MA method Simple or exponential. MA settings - Fast period 20 Fast method Simple or exponential, smoothed, Slow period 50. Logging information - must be true to work correctly. Please write me a private message and I will give you recommendations on how to trade on a live account and how to use the Royal recovery algorithmics settings right.